Produced in head-spinning quantities, action films were the beating heart of Hong Kong’s 1980s cinema. Recasting policemen and gangsters as hunter and pray in a glittering, celluloid reality, they painted a seductive portrait of the city transformed into a deadly labyrinth of crowded streets and suffocating neon lights. It wasn’t long before cinephiles all over the world pledged their allegiance to the alluring vision Asian filmmakers had crafted for them. Hollywood was equally quick to follow, encouraged to update its own style to the standards set by Hong Kong: up until today, every mainstream action film owes it a debt. The story began in 1986, when one experienced wuxia director waited anxiously for his big breakthrough. John Woo’s A Better Tomorrow, produced by the now legendary Tsui Hark, was one of those sleeper hits, the impact of which no one could have predicted. Despite casting the unlikely candidate Chow Yun-fate, then known mainly for sinking a few productions, it not only set the standard for commercial success, bringing in a record number of viewers and dollars, but changed the rules of the game. Overnight, Woo, Tsui, and Chow became the industry’s biggest names, influencing what Hong Kongers, then still under British rule, wore and how they carried themselves. 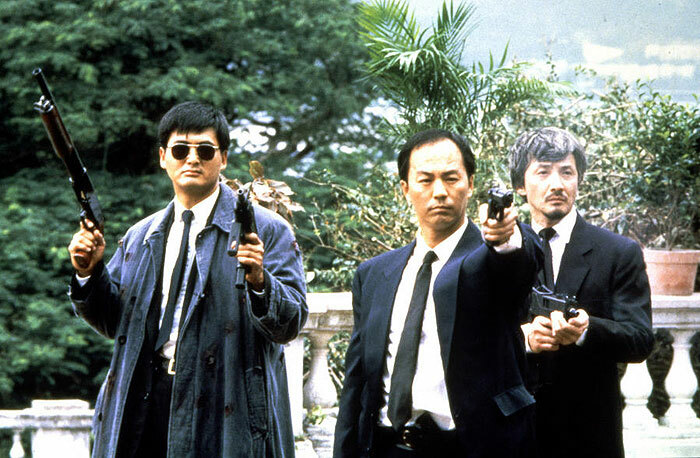 As for A Better Tomorrow, it remains the cornerstone of Hong Kong cinema, credited with giving birth to the quick-fire „heroicbloodshed” genre, where the archetypical warrior is re-framed within an urban setting, always ready to pull the trigger. Picking up where "A Better Tomorrow" left off, Woo seized the moment, following his success with another five films that showcased his passion for cinema, as well as a steadily evolving style and technical skill. Perfectly choreographed, and immaculately edited action scenes earned him the reputation of a true master, rivaled only by the likes of Sergio Leone or Sam Peckinpah. Yet, Woo’s vision reached far beyond eye-pleasing and breathtaking shootouts. Building on his knowledge of the Far East cinema as well as the Hollywood classics, he set out to explore the possibility of making a classical film, but within the technical and philosophical framework of wuxia and other uniquely Asian genres. From comedy to drama, Woo’s instantly recognizable work revolves around the themes of friendship, loyalty, betrayal, and salvation. In this retrospective, we will screen "The Killer", loosely based on Jean-Pierre Melville’s "Samurai", and "Once a Thief", one of Woo’s ventures into comedy, as well as "Bullet in the Head", a war drama. The staple work in Woo’s ouvre, and his last film before he took off to the Dream Factory, "Hard Boiled", is the essential action film. Its refinement and finesse continue to inspire whole generations of filmmakers. During those six years, Woo’s collaboration with Chow Yun-fat proved to be as fruitful as that of Scorsese’s with Robert De Niro or Melville’s with Alain Delon. 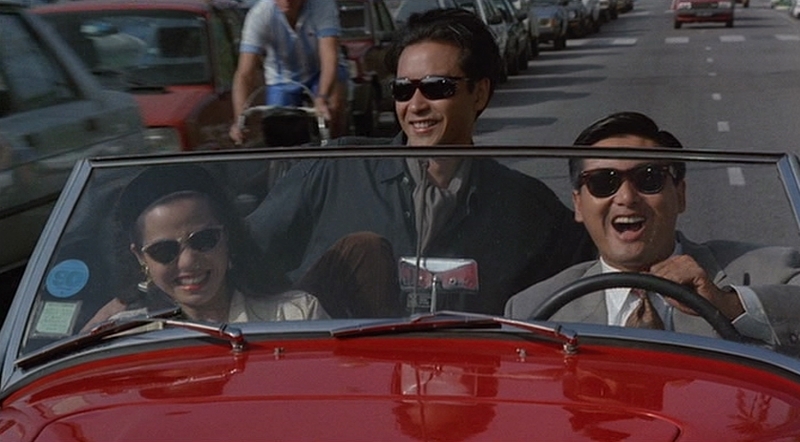 While Chow remains the quintessential John Woo protagonist, in this section we will also witness Leslie Cheung, Tony Leung, and Simon Yam measure up to the challenge.